Oil rose on Monday as investors remained cautious over the supply outlook, although the fallout from global trade tensions limited price gains, Reuters reports. October Brent crude futures were last up 36 cents at $75.12 a barrel by 0902 GMT. The September contract expires on Tuesday. U.S. crude futures were up 78 cents at $69.47 a barrel. 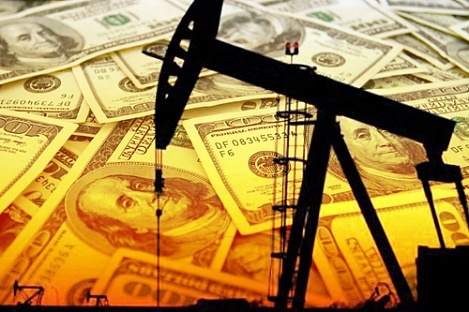 The oil price has been rallying almost uninterruptedly for the past two weeks, in part as trade tensions between the United States and China have heated up, but also as looming sanctions on Iran have already started to curtail flows of oil from the country. “There are a myriad of factors to follow at the moment in the oil market but one way or the other we always arrive at the same conclusion. It is the impact of the U.S. sanctions on Iran that will decide the next $15 a barrel,” PVM Oil Associates Tamas Varga said in a note. The U.S. economy grew at its fastest pace in nearly four years in the second quarter, but with Washington and Beijing at loggerheads over trade, oil prices could struggle this week, analysts said. “Oil prices could struggle this week,” said Stephen Innes, head of trading APAC at OANDA Brokerage. “Concerns around the U.S.-China trade wars continue to weigh on prices, while the halt in Saudi shipments through the Red Sea waterway has seemingly failed to provide a bullish fillip,” he said. U.S. energy companies added three oil rigs in the week to July 27, the first time in the past three weeks that drillers have increased activity, data released on Friday that showed.